If you have a sticky situation, our lab has a solution. The on-site research and development team at LD Davis is dedicated to designing innovative and custom glue and gelatin solutions for a variety of industrial and everyday applications. Our tools and expertise will help you drive superior manufacturing and product performance on your next project. Believe it or not, the packaging industry is always changing. 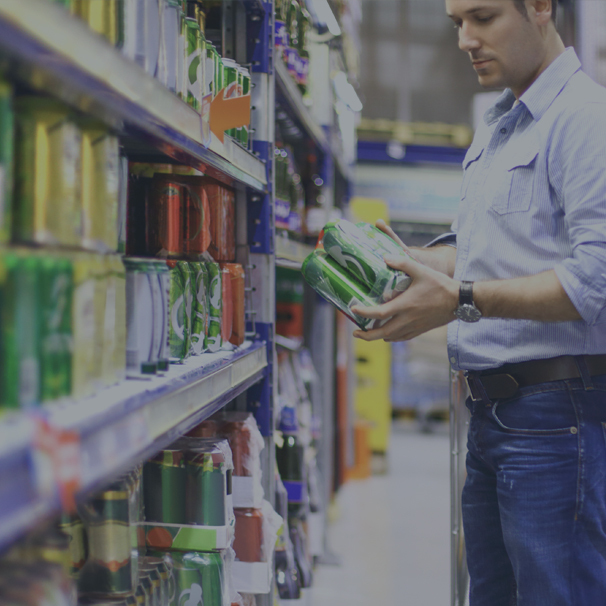 As more products and goods emerge, and companies strive to differentiate their brands, packaging options are becoming more unique, even advanced. Since our founding, LD Davis has served the industry with a wide range of packaging adhesives, glue and gelatin solutions. 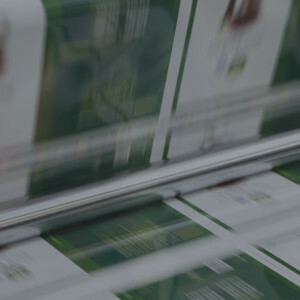 Whether for rigid set-up boxes, folding cartons, food packaging, beverage packaging or bottle labeling, we have an adhesive solution that will meet the distinct needs of these applications and their contents. We consider variables such as the manufacturing process, climate and temperature that the package will endure, as well as the form and weight of the goods and products themselves, to choose an adhesive solution with the properties and durability required to drive superior product performance. 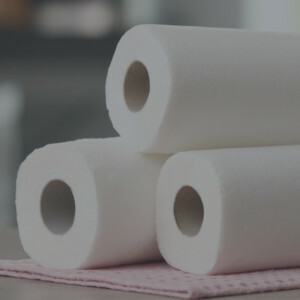 It’s rare for most people to think about the manufacturing process that paper towels and toilet paper endure before finding their way into our homes and daily lives. At LD Davis however, it’s what we do. In fact, we’re instrumental to the manufacturing process, providing creping adhesives and glazes that give paper sheets a greater or lower density. Whether for low-cost paper products where the fibers are loosely bound or higher-grade products that feature tighter and denser fibers, we have all types of glue for paper, including creping adhesive technology and solutions to match the performance level you need. Publishing is one of our favorite industries to serve, knowing that books can be keepsakes, often kept for years. The team at LD Davis is passionate about developing custom glue and gelatin solutions that keep hard or paperback books intact for the long-term. Our animal glue, liquid glue, PUR or metallocene glue and gelatin solutions provide varying degrees of durability, eco-friendliness, toxicity and cost, among others. When choosing a glue or gelatin solution for your book, you want to consider your audience. Children’s books are often handled with more rigor than college textbooks, while the price point and ultimate quality of the books will also be different. All of this and more goes into our recommendations, ensuring every hard or paperback book is manufactured to stand the test of time. For most people, playing with toys and games provides excitement and spurs creativity. For the LD Davis team, creating the glue and gelatin solutions that keep the toys and games intact is where we thrive. Exciting right? We think so. 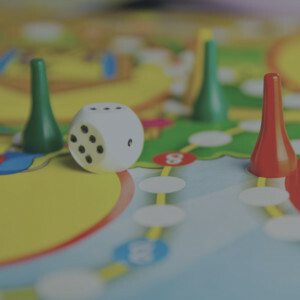 For plastic toys or cardboard game boards, our custom glue and gelatin solutions and laminating adhesives are what keep the fun going. Hot melt glue, including metallocene glues, is one of the best and strongest glues for plastic toys and corrugated cardboard due to its aggressive bond and light color and odor, among other attributes. Animal and liquid glue are ideal laminating adhesives for puzzles and board games, protecting the cardboard from warping, dirtying, breaking or decomposing over time. Make the smiles last even longer with a durable glue or gelatin solution. Next to toys and publishing, agriculture may seem out of place. 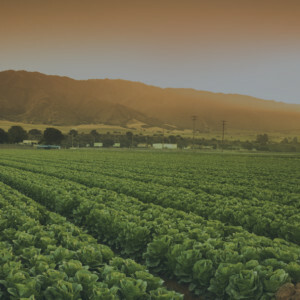 But at LD Davis, our seed coating and binding solutions protect and increase the vitality of valuable seeds and crops. Our custom glue and gelatin solutions can control moisture and binding, deflect insects and disease and enable growth. Growers have partnered with our team to supplement their seeds and improve performance with polymers and custom solutions that act as stimulants for plants and seeds. Our seed coatings can be layered on seeds as a film coating, helping to adjust the seed’s shape and size for easier handling.